Egypt (MNN) – Egypt has once more extended the state of emergency for three months due to the ongoing terrorist activity. Miles Windsor of Middle East Concern filled us in on the most recent events. He says, “It’s a difficult time in Egypt. There’s a lot of extremist activity. The extremists are targeting the Christians as well as Sufi Muslims, government employees, [and] security personnel. And they really do want to create sectarian strife in Egypt as they do in various other countries in the region. 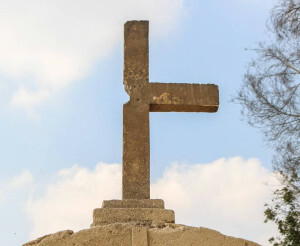 There are more Christians in Church around this time, but there is also a symbolic motive that heightens Islamist extremists desire to murder and create havoc among believers. Egypt’s government has addressed the issue specifically. This latest attack involved a gunman at a church who killed at least six churchgoers and a policeman. Previous to the church attack, the gunmen also killed two Christian brothers who owned a nearby shop. According to one source, the surviving gunman is being charged with 11 deaths total. The local branch of ISIS claimed responsibility. Even with all the bloodshed, it wasn’t nearly as deadly as it could have been. “One of the attackers… who was killed was carrying an explosive device which he wasn’t able to detonate as a result of being taken down by the security personnel that was there,” Windsor says. But even as security is ramped up, the determination to kill is growing among the extremist groups. In fact, authorities believe the attack at the shop just prior to the church attack might have been a strategy to draw security away from the church. Coptic Christians often face violence like this, but how they respond varies. In the summer of 2017, some summer plans were canceled in order to decrease the risk of attacks. 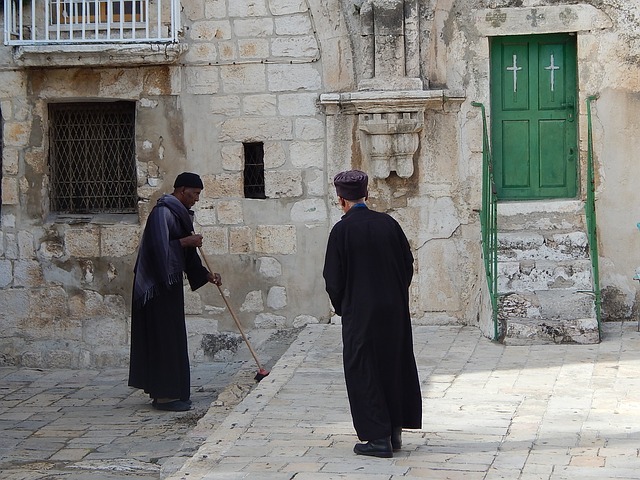 Windsor says we can keep praying for protection over the Egyptian Church, and for the government to get a handle on the terrorism taking place. Additionally, he says we should be praying for those conducting these attacks—that they would have a change of heart and that God would reveal himself to them.